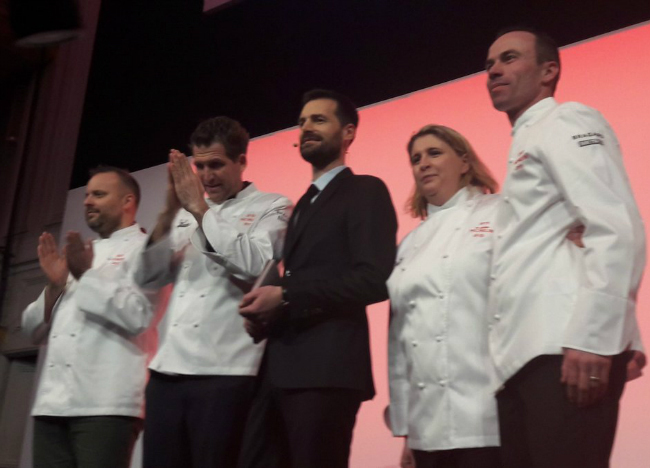 Gwendal Poullennec, International Director of Michelin Guides since September 2018, was on the podium of the magnificent Jacques Hermant designed Salle Gaveau, a prestigious concert hall near the Champs Elysées usually dedicated to classical music. Who wins? Who loses? 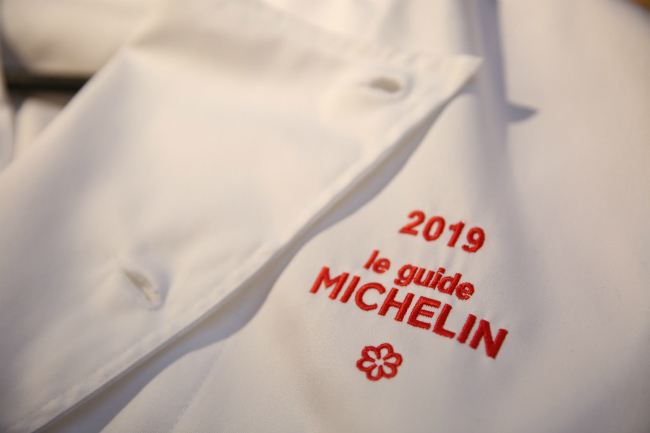 Michelin has new head honchos at the helm and the mission statement “courageous decisions have been made” – some chefs are ecstatic, others less so. 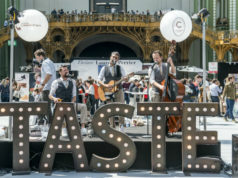 Featuring 632 starred establishments, the 2019 vintage has grown this year with 75 new establishments gaining either one, two or three stars: a record level never seen before. They will hold their stars for the next 12 months. Nestled at the foot of the mountains that protect the city of Menton, Mirazur, brilliantly led by chef Mauro Colagreco, gets *** stars in the 2019 selection of the red Guide. 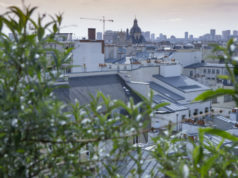 In Paris ** stars go to David Toutain; at the helm of the restaurant that bears his name, he’s developing signature cuisine using mainly vegetables which testifies to his research into textures and stands out for its deep flavors. But, sadly, down goes Pascal Barbot’s Astrance from *** to **. 2019 is “the year of women” as well as cheffe Stéphanie Le Quellec, there are 10 new restaurants with talented women at the helm awarded one-star, such as Le Château de Vault-de-Lugny near Avallon run by a young couple: Franco Bowanee takes care of the savory offerings while Karina Laval is the pastry chef. In Carnac, Laetitia and Stéphane Cosnier form a remarkable duo at the Côté Cuisine restaurant. Nolwenn Corre heads the kitchen at the Hostellerie de la Pointe Saint-Mathieu, while Naoëlle D’Hainaut offers dishes of “very high standard” at L’Or Q’idée, Cergy-Pontoise. 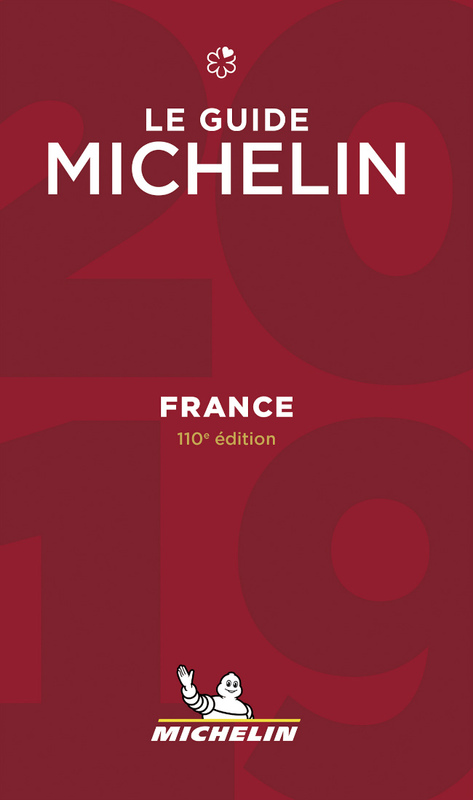 In total, the Michelin family of stars has 68 new one-star addresses. Many of them led by young chefs brimming with passion and talent, some of whom show real entrepreneurial courage. One example is Guillaume Sanchez’s restaurant, NESO, in Paris in the 9th arrondissement, where the chef, born in 1990, has a strong sense of culinary identity. At this restaurant, he develops his work around the fermentation of vegetables and cold extractions. 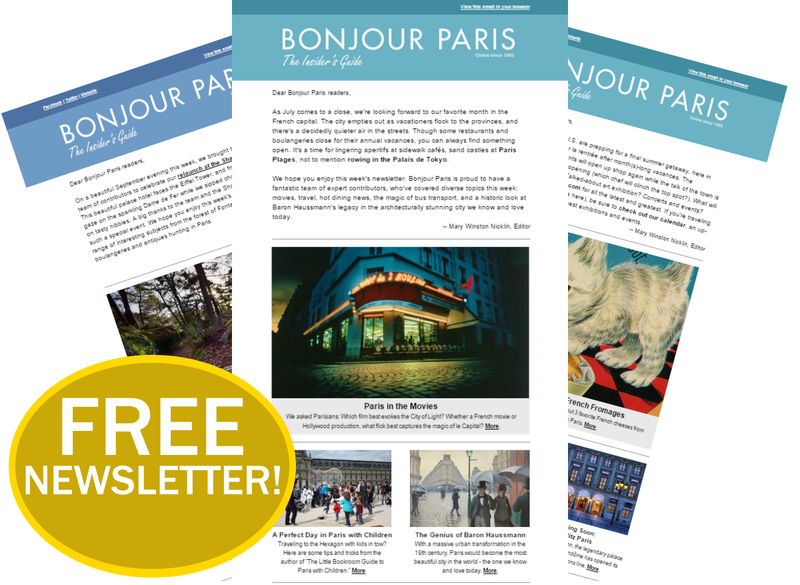 , Abri (10th), Automne (11th), Virtus (12th), Pilgrim (15th). At the Table de l’Ours in Val d’Isère, Antoine Gras born in 1994, has made remarkable dishes and lives up to his talent. In Roubion, inspectors awarded a star to The Auberge Quintessence, the wacky concept of a young couple – Guillaume and Pauline Billau – who transformed an old mountain inn at 1678m altitude. This selection is enriched by a variety of cooking styles expressed both in the capital and the regions. In Altkirch, for example, the restaurant L’Orchidée run by chef Chatchai Klanklong marries the scents of Thai and world cuisine. Inspectors were surprised and seduced by aged beef cooked with a blowtorch! 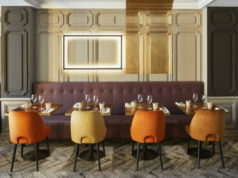 At La Condensa, Paris, named after a district of Mexico, the chef Indra Carillo Perea -a double graduate of Institut Paul Bocuse – uses a technique learned from working with top chefs and is inspired by several gastronomic cultures to develop a cosmopolitan and creative cuisine.